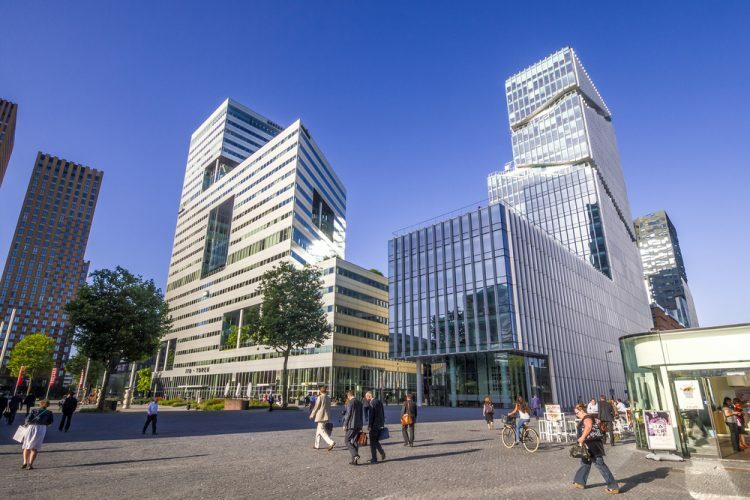 The European Medicines Agency’s (EMA) Management Board met in an extraordinary session to further discuss the building approval process for EMA’s future premises in Amsterdam, the Netherlands. EMA needs to be fully operational in Amsterdam on 30 March 2019, when the United Kingdom withdraws from the European Union (EU). At the meeting in Lisbon, Portugal, the Board voted on the revised offer of the Dutch government regarding the Agency’s new permanent premises in the business district Zuidas and endorsed the notification to the EU’s Budgetary Authority of EMA’s intention to move to the new building. The Dutch authorities have committed to building brand new, tailor-made permanent premises that are expected to fully address EMA’s specific needs, and confirmed to the Board that the permanent building will be ready by 15 November 2019. The Board also welcomed the progress made since its last meeting on 6 February, which has helped to quickly clarify outstanding technical and financial issues linked to EMA’s permanent premises. The decision taken by the Board is an important milestone for EMA and the Netherlands. The notification to the EU’s Budgetary Authority of EMA’s intention to move to a new headquarters is required by the Agency’s financial regulation and is a key step in the building approval process. EMA can only enter into a contractual obligation for its new final premises following a positive opinion from these bodies. Upon the Agency’s notification, the Budgetary Authority is expected to provide an opinion within four weeks. The extraordinary meeting of the Management Board took place in the margins of the Heads of Medicines Agencies meeting which is taking place in Lisbon from 28 February to 2 March.